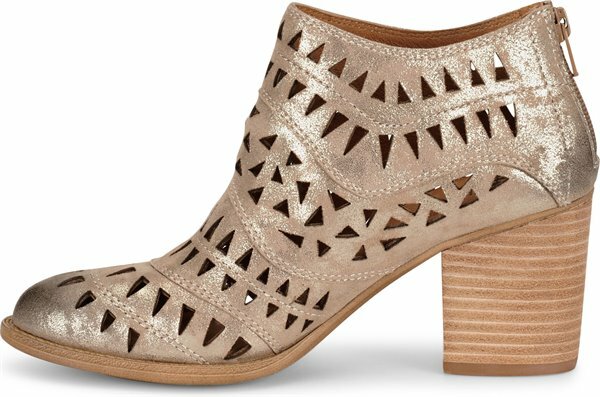 Product description: A striking laser-cut bootie with a stylish block heel. 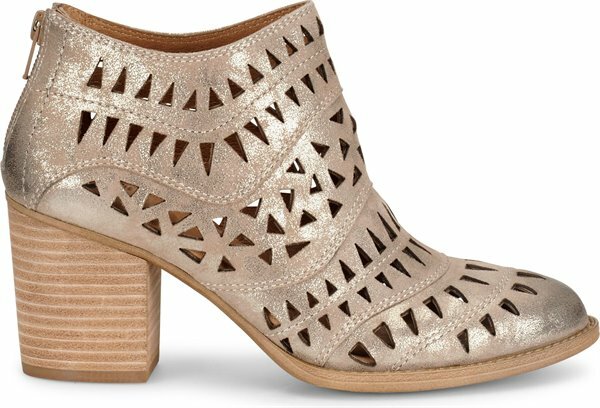 These booties are AMAZING!! I bought the denim which is a gray/blue in a store and came here to buy the other colors. I normally wear a 9 in ballet flats and a 9.5 in boots. These I bought in a size 10 and they are perfect. I would recommend upping a 1/2 size at least but the ankle is snug so you can size up without worrying about it falling off your feet. I LOVE these. 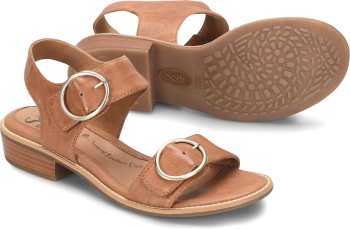 I also have medium to wide feet so narrow feet might be able to wear true to size. I receive compliments on this pair of shoes every time I wear them...love them! They go with so many of the clothes I wear. 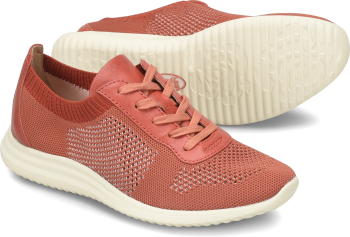 Very comfortable especially for the hight of the heel and super cute. 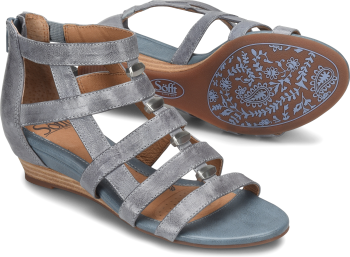 It is exactly what I expect out of Sofft. Love these booties , very comfortable had to go up half a size . Would diffantly recommend them . Absolutely my favorite brand of shoes!!! I can wear them all day without them hurting!!! OMG. 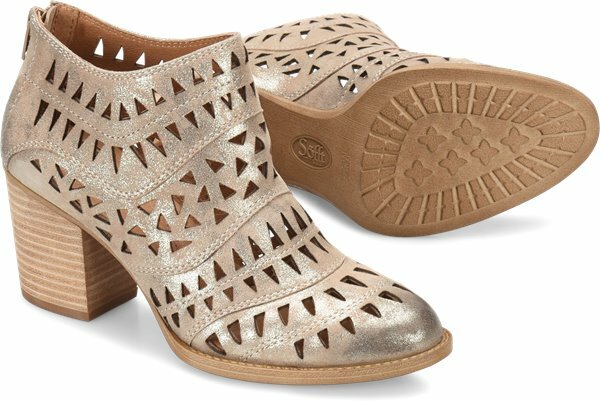 I love these booties. They fit true to size, but the denim color is a bit darker in person than what is shown online. Very comfortable, too! This are to comftables and so pretty styles Im so happy with them.